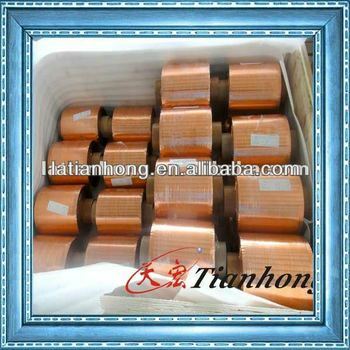 Used for shielding in flexible coaxial cables. 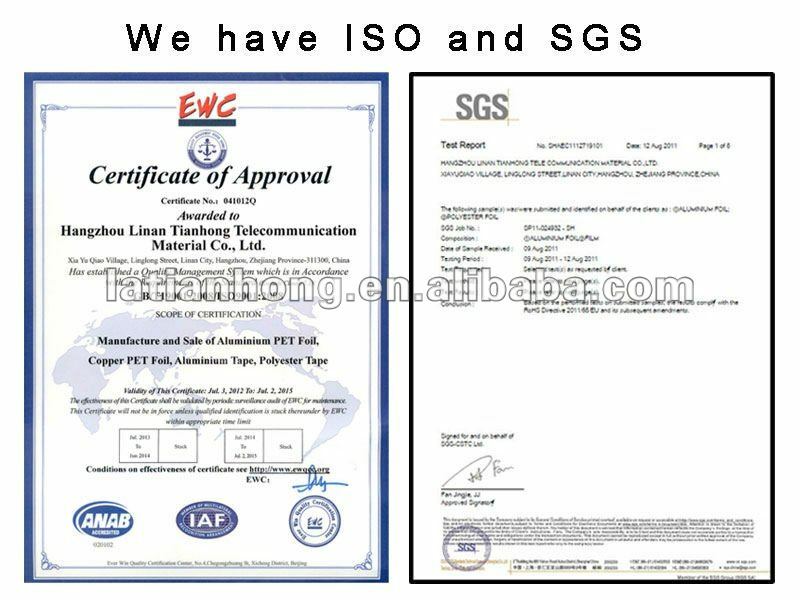 used in electronics, electrical, telecommunication,etc. All Specification can available upon request.